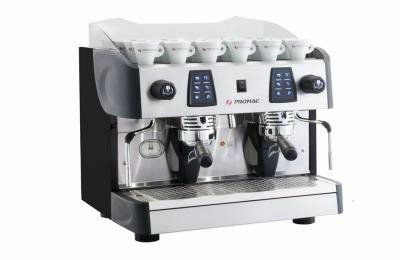 GREEN PLUS is the professional automatic espresso coffee machine of the Promac range with the highest performance. 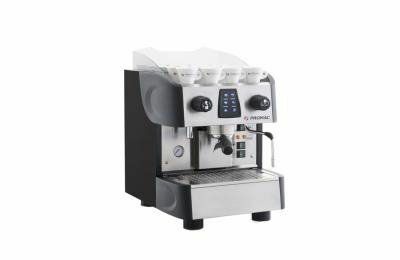 The simple and elegant design suits any furnishing and the advanced electronics allows to program many functions, which are visualized on the LCD display: control of the boiler temperature, setting on/off/day off, counting of brewed drinks, water consumption, alarm signals of technical and programmed maintenance. It is provided with standard cup warmer, water mixer for tea, auto leveller and double-scale manometer for the visualisation of boiler and pump pressure. 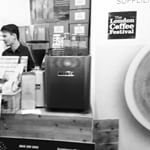 GREEN TALL is a professional automatic espresso coffee machine conceived to supply coffee in cups up to 32 oz, available in 2 and 3 groups versions, colour black, also suitable for traditional coffee espresso brewed thanks to a cuprest-tray. The multifunction display LCD allows the control of the boiler temperature, setting on/off/day off, counting of brewed drinks, water consumption, alarm signals of technical and programmed maintenance. 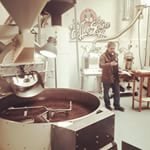 Thanks to the optional MTS (Milk Temperature Sensor) it is possible to control the milk temperature with a special probe so to provide a perfect cappuccino. 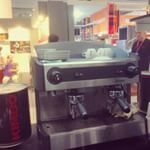 GREEN COMPACT is a line of espresso coffee machines created for places which, though small, require a high performance product. 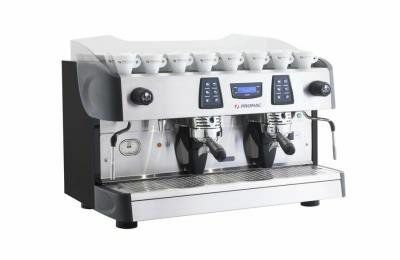 Available in the ME (automatic, including manual coffee button) and PU (semiautomatic) versions. 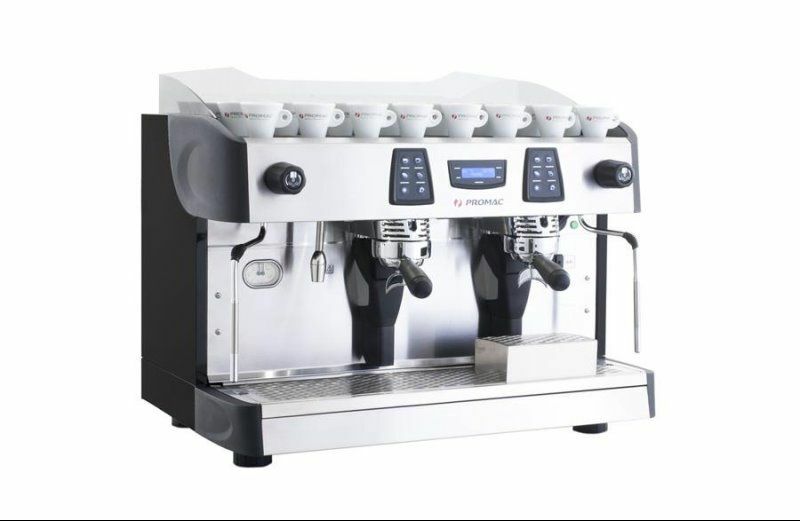 Standard features are auto leveller, double scale manometer for the visualisation of boiler and pump pressure, 2 multidirectional steam wands (1 in the PU version) for the preparation of creamy cappuccino and hot beverages, and a hot water tap for tea. 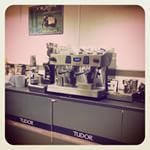 CLUB is a line of single-unit professional espresso coffee machines with reduced dimensions and high performance. It has standard auto leveller, single-scale manometer for the visualisation of boiler pressure, volumetric pump (except for the PU/S version which has a built-in vibration pump). 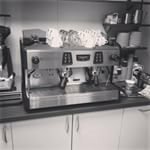 Provided with a multidirectional steam wand for preparing creamy cappuccinos and hot beverages and a hot water tap for tea. 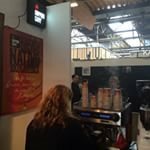 The ME (automatic) version allows the beverage programming through the electronic push button panel. The PU (semiautomatic) version is conceived with a manual on/off button. The PU/S (semiautomatic with integrated water tank and softener) version is ideal where there is not a connection to the waterworks.